The PDF Viewer control for Windows Forms can be linked into any Windows Forms and WPF application to add PDF visualization and manipulation capabilities to your application. 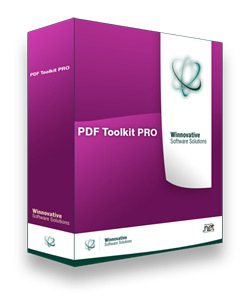 With Winnovative PDF Viewer for Windows Forms you can display a PDF from a specified file, navigate the document, navigate to a page inside the PDF document, print PDF documents, control PDF security options to disable content copying or printing. The integration with your Windows Forms or WPF applications is extremely easy. The free Adobe Reader is required on the machine where the control is used. The code below was taken from the PDF Viewer for Windows Forms Demo demo application available for download in the product package. In this sample an instance of the PdfViewer class is used to display a PDF document in a Windows Forms application.